At that point, total home sales for the year stood at 20,867, “which is 4.3 percent above the total at this point in 2016. The market is on a trajectory to eclipse the record set last year, when 29,545 homes were sold.” September numbers only continued that trend, with strength across the market and New Braunfels showing its impressive continued growth. 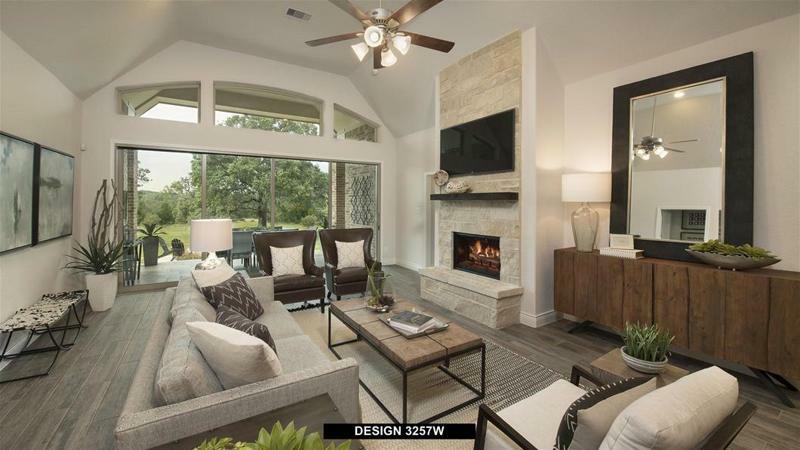 Vintage Oaks continues to be the San Antonio MSA’s favorite and fastest-growing community, with acreage homesites from 1–14 acres in both gated and non-gated neighborhoods. The community’s semi-custom and custom homes give buyers another great option to capture the Vintage Oaks lifestyle. Their newest offering, The Grove, has been especially popular with retirees looking for a lower-maintenance option that allows them to enjoy the top location, resort amenities, and warm, community spirit with a smaller footprint of 60–75’ wide lots. The Grove celebrated its Model Home Grand Opening at the end of September to great fanfare, as homebuyers came from all over Texas to see these exciting homes from three of the area's most respected homebuilders. They toured the models, reviewed the more than 60 available floorplans ranging from 2,100 to 3,500+ square feet, heard more about the brand-new Fitness Club coming soon for the use of community residents, and gazed out at the beautiful Hill Country views and open space showcased throughout the community. The Crossings is one of New Braunfels’ most exciting new communities, offering two unique single-family neighborhoods from leading builder Lennar Homes with 16 modern, airy floorplans from which to choose. Homes present spacious gathering areas, chef’s kitchens, and coveted features including granite countertops, window coverings, and landscape package with fully sodded yards at no extra cost, as part of Lennar’s renowned Everything’s Included (EI) program. This 288-acre masterplanned community’s location minutes from I35 and in a bustling area of New Braunfels creates great convenience for residents, yet its private, serene setting, individual homesites that each back up to a private greenbelt instead of other homes, and Hill Country views make it feel like you’re out in the country. The Crossings also offers an array of on-site amenities including a swimming pool, grassy play areas, and walking trails. For more information about New Braunfels real estate or either of these popular masterplanned communities, visit SouthStar Communities. You can also learn more about SouthStar's expertise and experience below.